The US senate plans to advance legislation to restore penalties on ZTE after President Donald Trump drew sharp criticism for easing restrictions to get the Chinese company back in business. The senate is voting late on Monday to start debate on the defence authorisation bill for fiscal 2019, and senators said the ZTE measure has been included. “Great news! Our bipartisan amendment restoring penalties on #ZTE is included in the #NDAA bill the Senate will be advancing to later this evening,” senator Marco Rubio said in a Twitter post. Rubio, a Republican from Florida, is co-sponsor of the amendment, with senators Chris Van Hollen, a Democrat from Maryland, and Tom Cotton, a Republican from Arkansas. 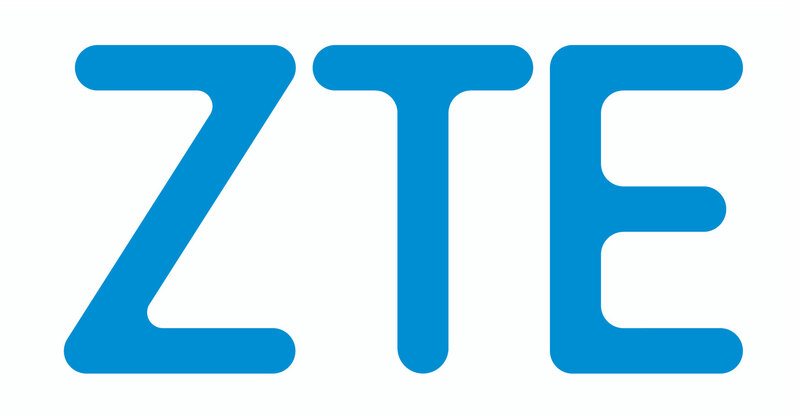 Commerce secretary Wilbur Ross last week announced the US reached a deal with ZTE that includes a record fine, changes to the company’s board and management and US compliance officers. The US blocked ZTE’s access to US suppliers in April, saying the company violated a 2017 sanctions settlement related to trading with Iran and North Korea and then lied about the violations. The telecommunications company announced it was shutting down just weeks after the ban was announced. Trump has said he reviewed the penalties as a personal favour to Chinese President Xi Jinping. Lifting the sales ban on ZTE was a key demand China made in the broader trade talks with the US to avert a trade war between the world’s two largest economies. The deal has sparked bipartisan push-back, with many lawmakers citing national security as their main concern. White House trade adviser Peter Navarro on Sunday likened the deal to “three strikes you’re out”, referring to two prior violations ZTE committed under the sanctions agreement with the US. Ross was planning to brief senators on the ZTE deal on Monday, senate majority whip John Cornyn said. Van Hollen said the move is a very good sign for stopping the ZTE deal. “What you are seeing is a bipartisan reaction against letting ZTE off the hook,” he said. The quick action to stop Trump from rolling back the ZTE penalties shows the seriousness of the issue, senate minority leader Chuck Schumer said in a statement.